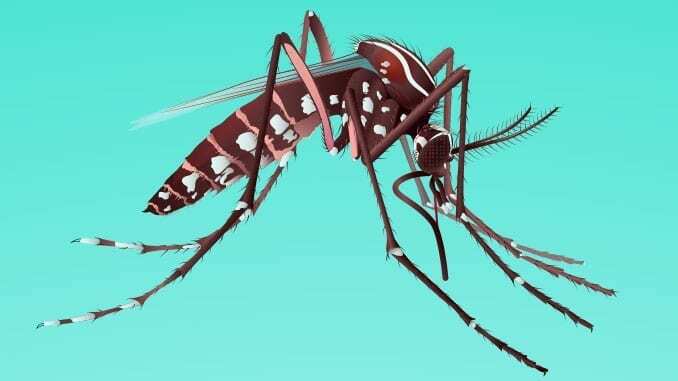 The Centers for Disease Control and Prevention (CDC) has awarded $6.8 million to national public health partners to assist with Zika surveillance and epidemiology, vector control, and communication and outreach to the public. This funding will help enhance surge capacity for Zika case identification and mosquito surveillance. It will also help improve communications to key populations, by developing focused educational materials, sharing mosquito control guidance, and refining community public awareness campaigns. In July, CDC awarded $25 million through the Public Health Preparedness and Response (PHPR) cooperative agreement to help strengthen preparedness and response plans and nearly $60 million through the Epidemiology and Laboratory Capacity (ELC) cooperative agreement to strengthen epidemiology and lab capacity, and mosquito control and surveillance efforts. In August, CDC awarded $16.4 million to help states establish birth defect surveillance to rapidly detect microcephaly and other adverse outcomes caused by Zika virus infection.